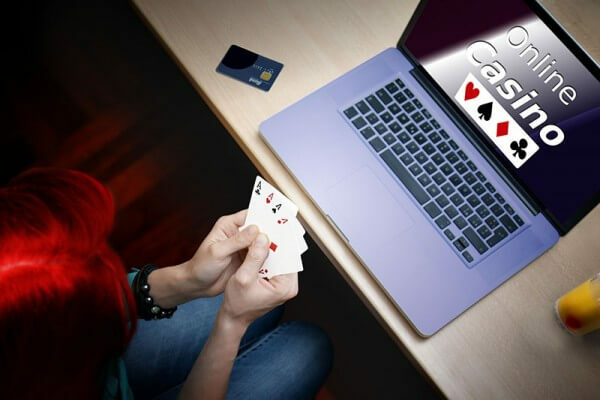 The reach of the Internet in the last two decades has given rise to many different industries, but few have been quite as successful as the online casino. Online casinos have dominated a large portion of the Internet for almost 20 years, and with every passing year, the casino industry grows larger and more popular. Gambling, at its core, has remained unchanged for thousands of years, and the basic premise still applies to even the latest online games. A player will wager their money on a certain outcome, and if their wager is successful, they will win an amount back either equal to or greater than the amount they bet. While this premise can be applied to just about any modern casino game, the variety of the game available today means that players have a much wider choice of what kind of game and bet suits them the best. The physical casino first gained prominence in the late 50s and early 60s, when huge casinos were built around the United States, and thousands flocked to have their go at all the different games offered. The popularity of these casinos ensured their longevity for the next 50 years, and more casinos and games emerged onto the market. It was only during the early to mid 1990s that the casino world started changing, and physical casinos finally met their match. It was in 1994 that the online operations licence for casinos was created and distributed on a global scale. This allowed companies all over the world to legally run offshore online casinos without having to worry about the laws and regulations that applied to physical casinos. Over a year late, the very first casino game software developers started to spring up, such as Playtech and Microgaming. 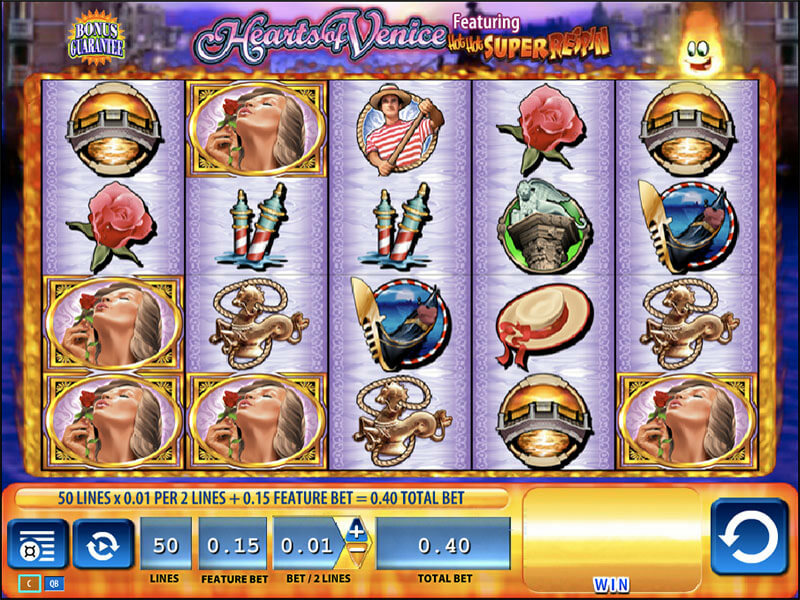 These companies designed some of the earliest virtual casino games, such as the slot machine, that was then bought out by other companies and made available to the general public. 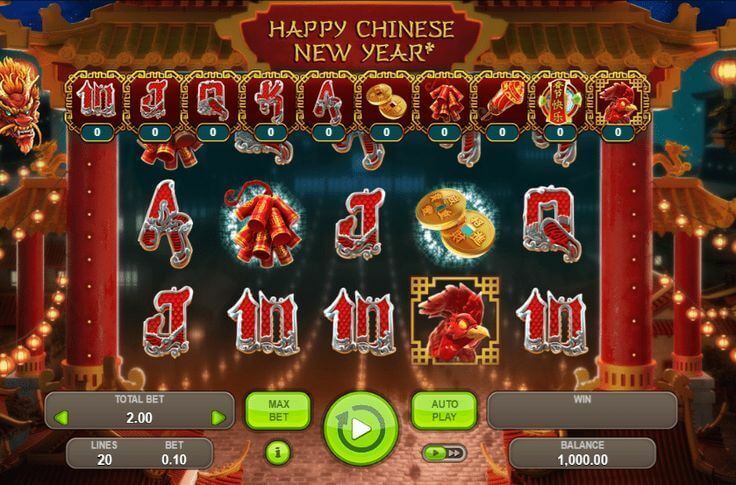 Software had also continued to advance over the years, and casino games were becoming more complex and varied. Slot machines were no longer simple games with 3 reels, but multi-reeled works of art that allowed players more than one way to walk away a winner. Players could now match their wits against intelligent AI in games of virtual poker, or even play against people from all over the world. 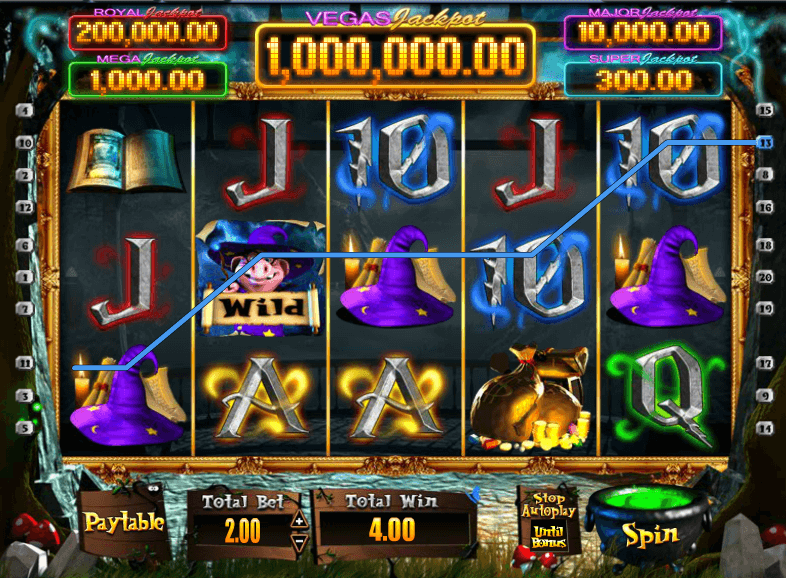 There is no doubt that the modern online casino completely revolutionised the gambling industry as a whole. As the Internet grew on a global scale, so did the casino industry, and by the time the mid 2000s had arrived, there were thousands of different online casino websites and online blackjack canada to choose from. While there will always be a place for the physical casino, they will never be able to again compete against the behemoth that is the online casino industry. Players from every corner of the world are now able to sit behind their computer and play any casino game imaginable, often for completely free. 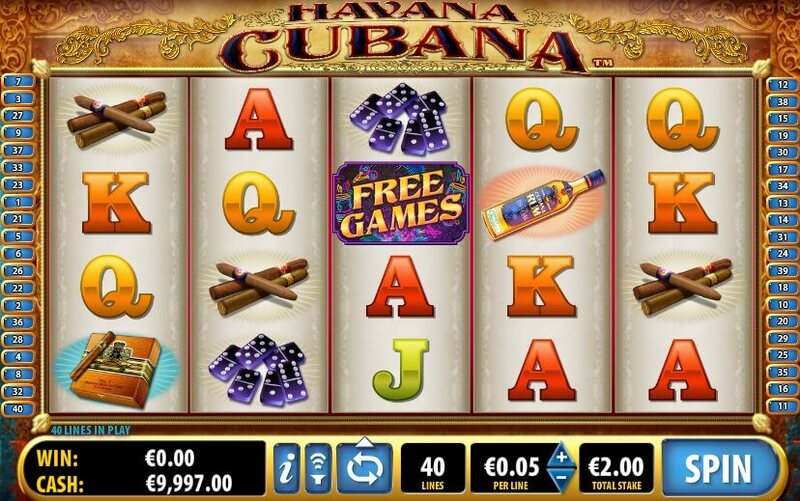 The growth of the mobile casino market has outshone even this, where players are able to play their advanced slot or roulette games from their mobile smart phone or tablet. No one can say how the industry will grow in the future, but we can all say for sure that the online casino changed gambling forever.